Home Asia Australia No Law Against Disrespecting The National Flag? No Law Against Disrespecting The National Flag? This is something I wasn't aware of - and just when I thought "I knew it all"! 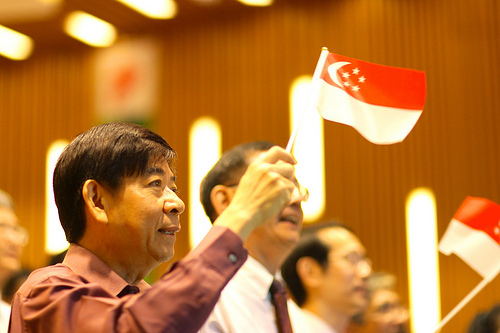 In Singapore, it is quite a serious offence to disrespect the national flag in any way. 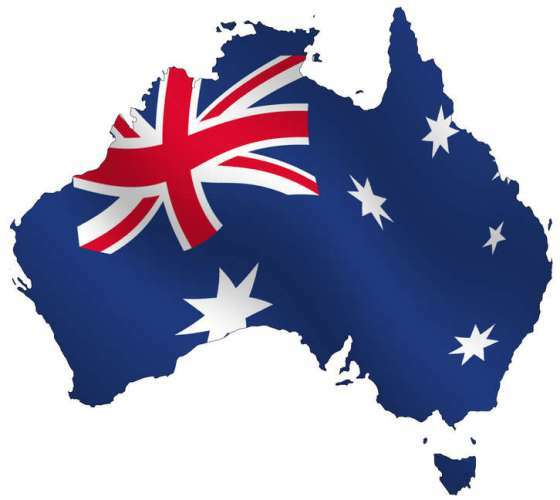 But back down under, I have learned recently through reading about a TV satire about the current Prime Minister, Julia Gillard, "At Home With Julia" that no such laws exist to protect the Aussie flag. The controversial episode will screen on Australian TVs tomorrow night on the ABC - it shows (the character of) Ms Gillard with the Australian flag draped over her after having 'sexual relations' in her office. Professor David Flint, a well-known monarchist, aired his opposition by saying, "This is probably going a bit far... I think a bit more discretion when using the flag is appropriate, even when you are trying to make a joke". In fact, although there have been previous attempts to create laws that would ban flag burning or "inappropriate" uses of the Australian national symbol... they have all failed. There are no laws against desecrating the Australian flag. Having said that, 'government protocol' states that the flag "should not fall or lie on the ground or be used as a cover (although it can be used to cover a coffin at a funeral)". An ABC spokesman for the comedy, defended the use of the flag, by saying "If it's OK for others to drape themselves in our flag for all manner of occasions, I really don't see why it can't be draped over our prime minister as a symbol of love". In the scene, one of the characters knocks on the office door, and Ms Gillard says that she is "having an urgent de-briefing". The same character also says, "John and Janette must have got away with it a few times in here" (referring to ex-PM John Howard and his wife). (The real) Julia Gillard has apparently refused to comment on the episode or the TV show. I cannot even begin to imagine the kind of harsh penalties that would be meted out her in Singapore for such a blatant disregard and disrespect of such an important national symbol (not to mention the leader of the nation)!